Shabby Chic Ornate Unfinished Oval Picture Frame 15" x 10"
Shabby Chic Ornate Unfinished Oval Picture Frame 16" x 12"
Shabby Chic Ornate Unfinished Picture Frame 12" x 10"
Shabby Chic Ornate Unfinished Picture Frame 16" x 12"
Unfinished picture frame with wonderful attractive decorative detail. 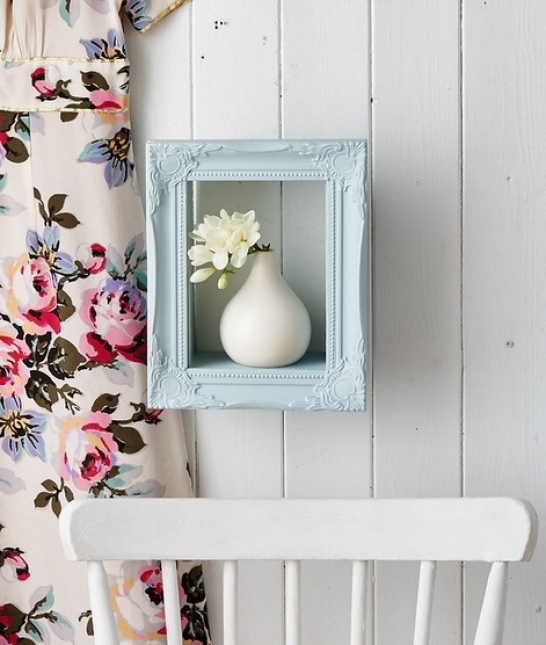 Paint, stain, wax or decoupage these gorgeous frames and decorate according to your own personal taste. Can be used as fabulous wall decorations, window dressings, props and displays or unique personalised gifts. We have 4 frames to choose from all supplied with an Antique Matt White hand painted finish.